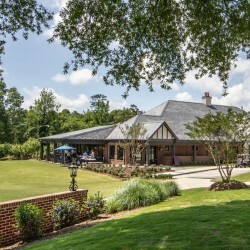 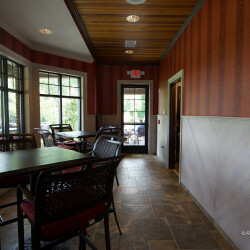 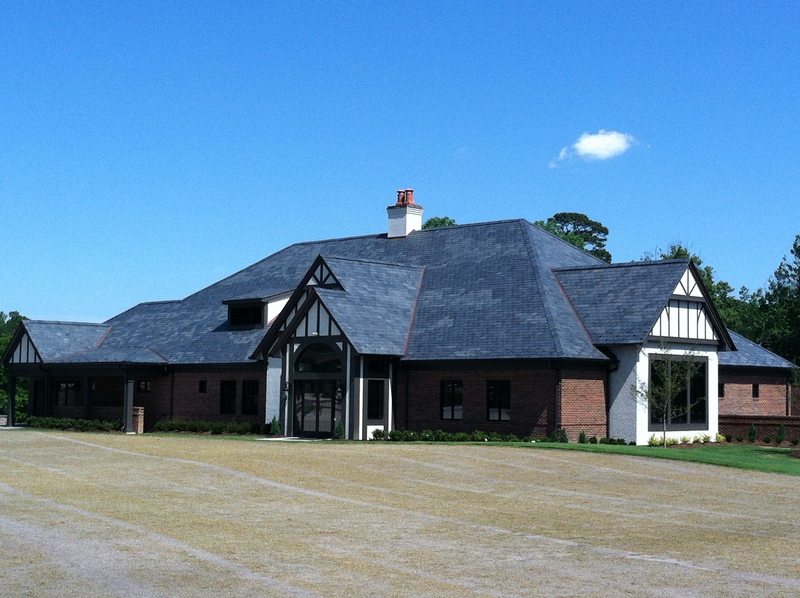 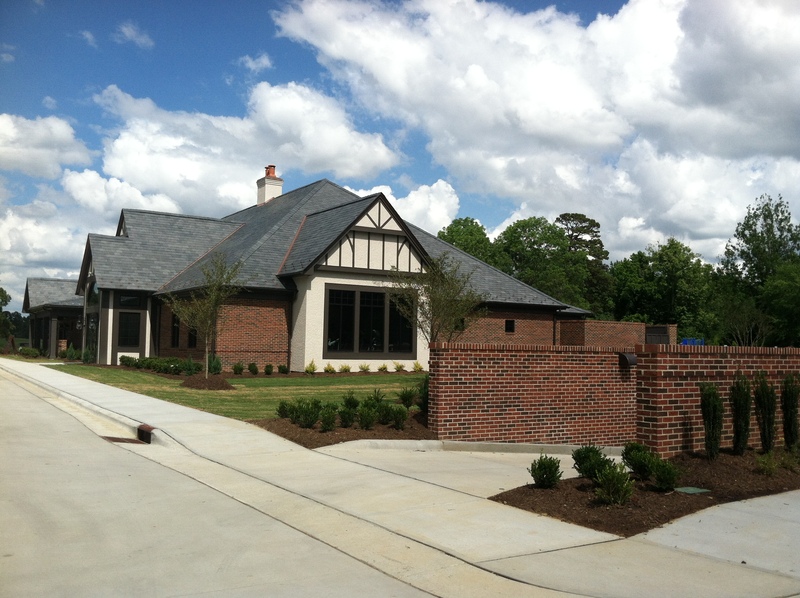 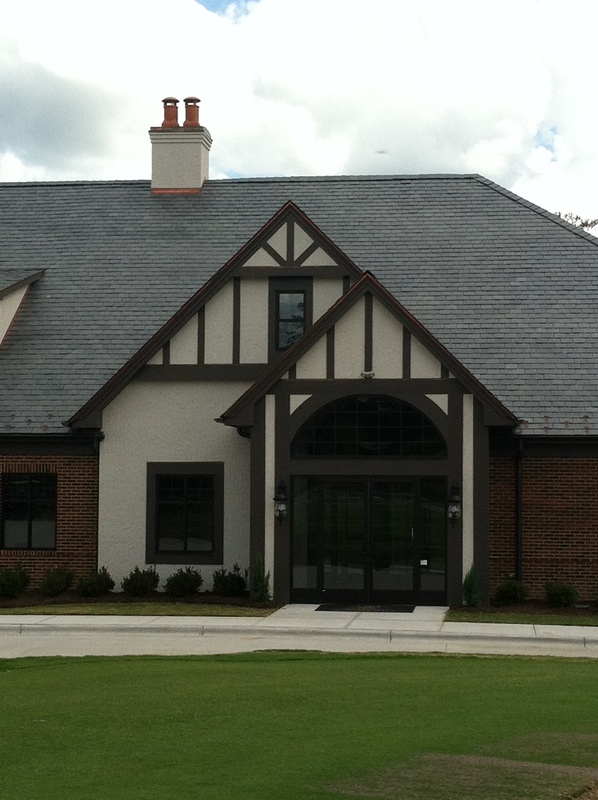 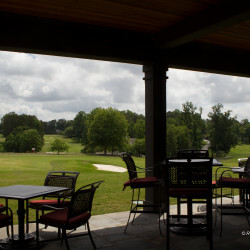 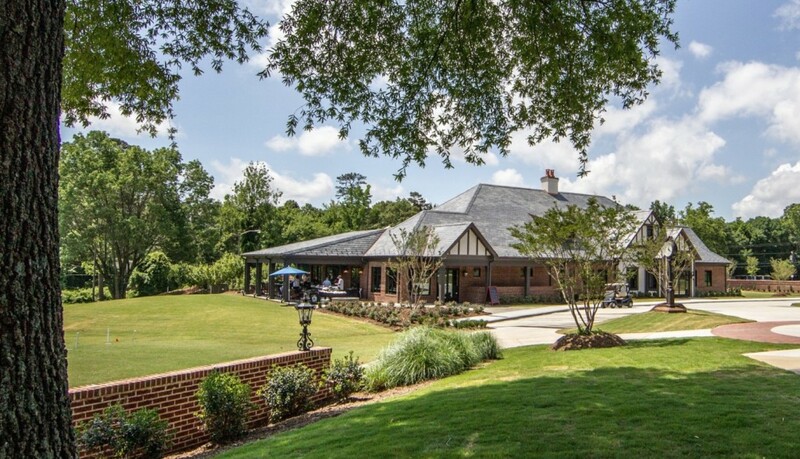 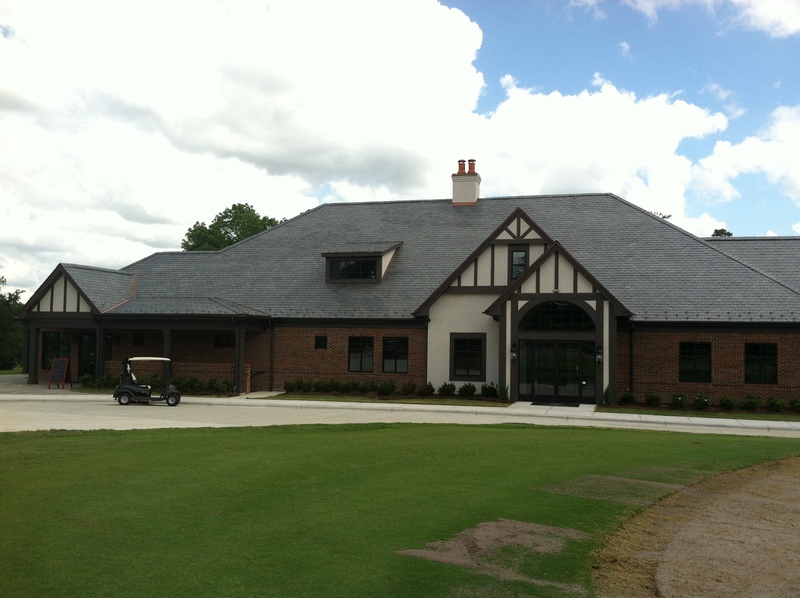 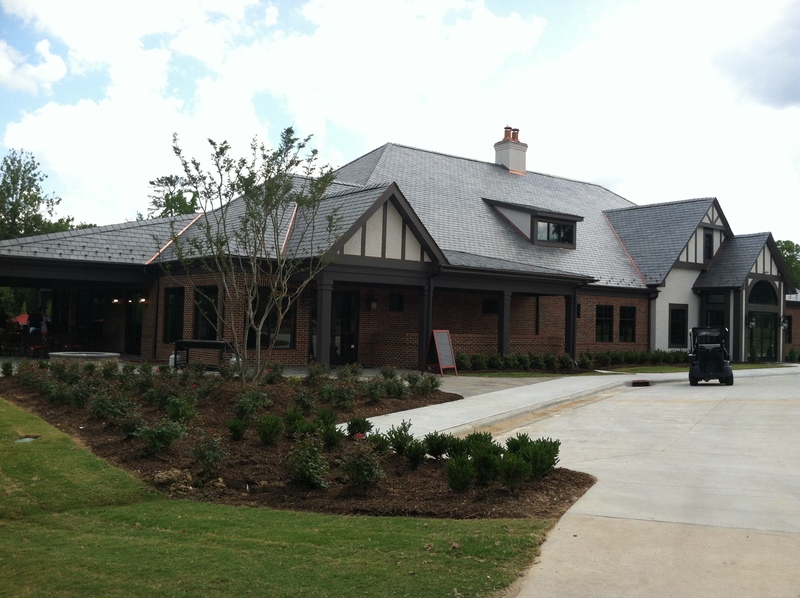 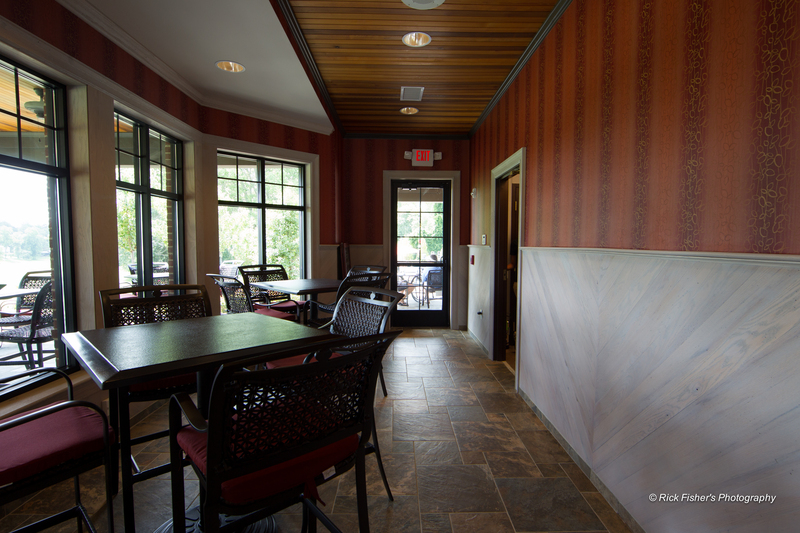 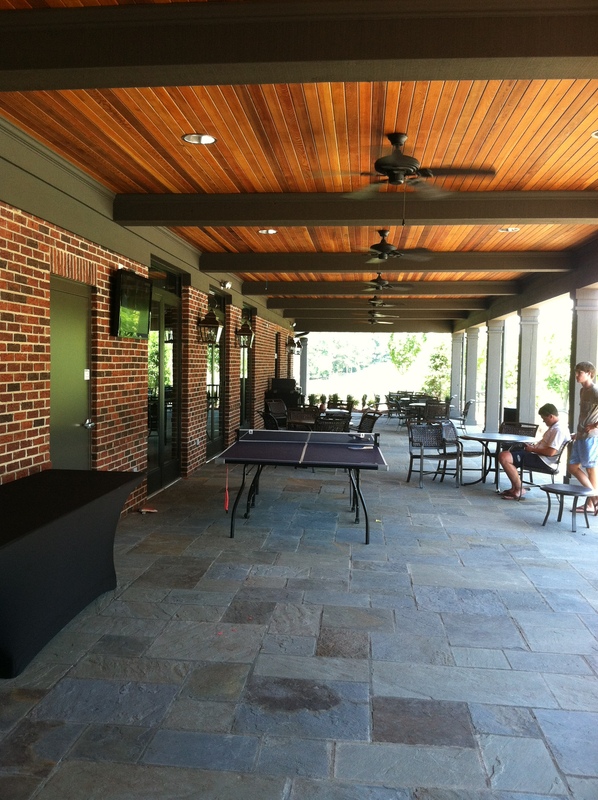 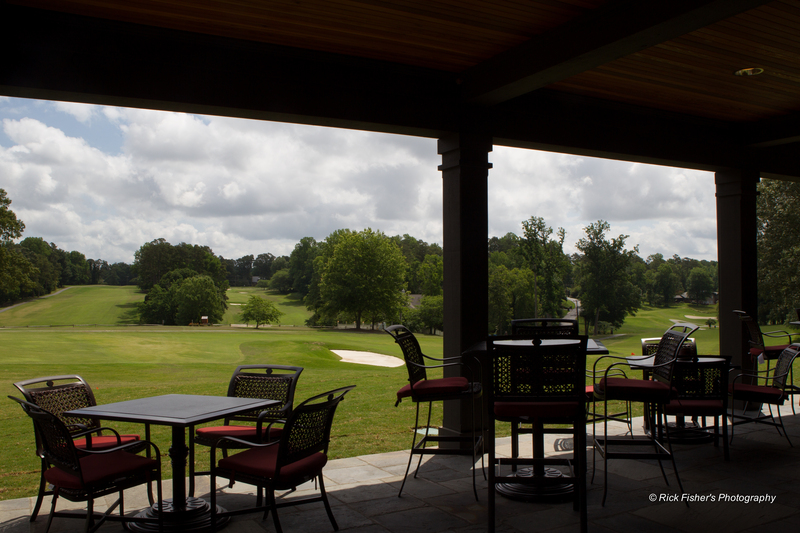 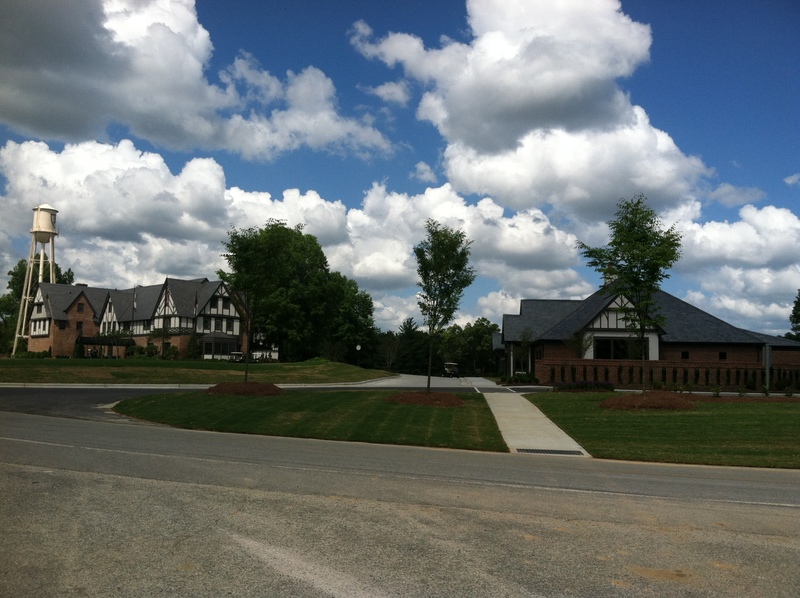 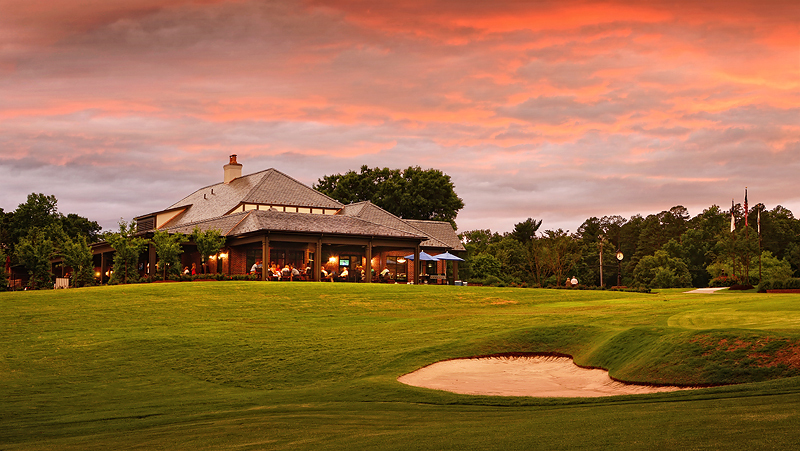 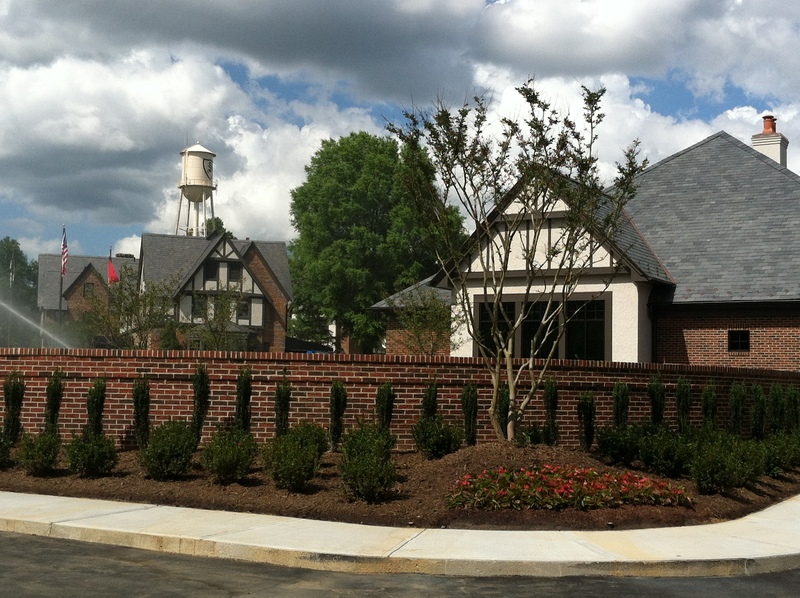 MVP Construction partnered with Trent Construction Co. of Greensboro to build a state of the art multipurpose building at historic Sedgefield Country Club located in Greensboro, NC. 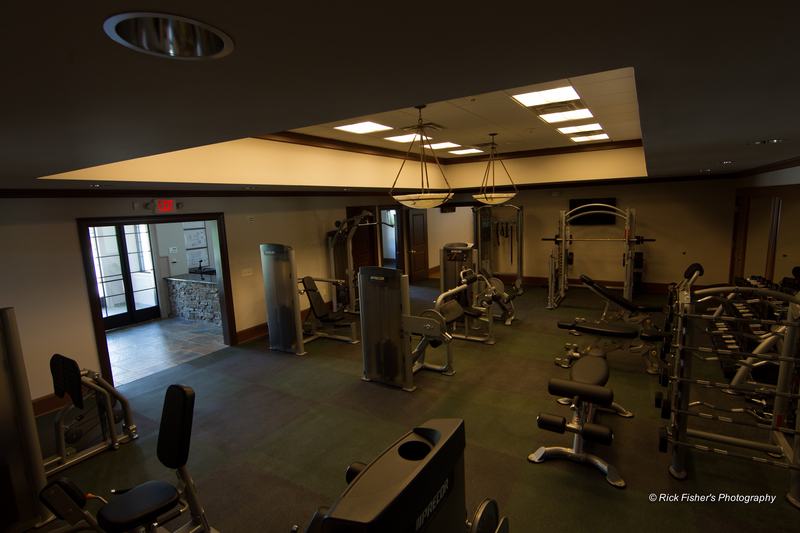 The original gym was demolished in order to create a fitness center with first class amenities that would blend seamlessly with the nearly 100-year-old Tudor-style clubhouse. 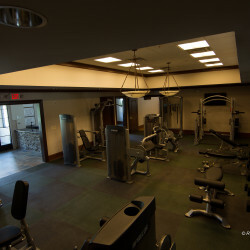 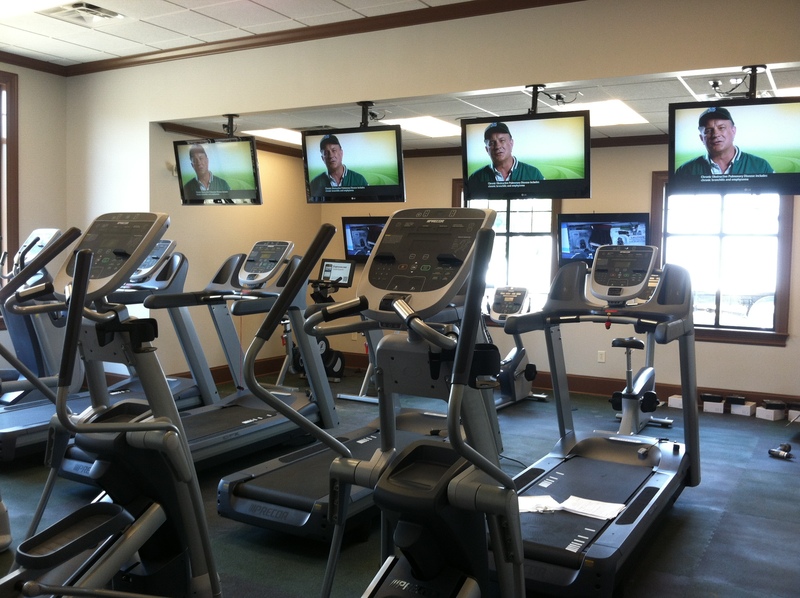 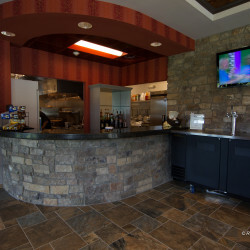 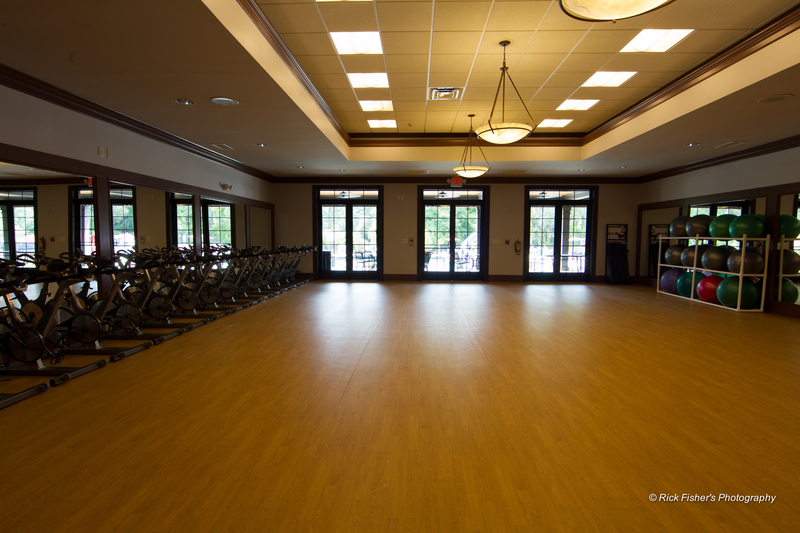 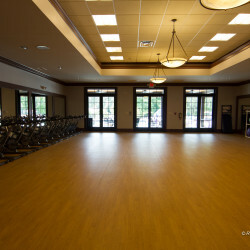 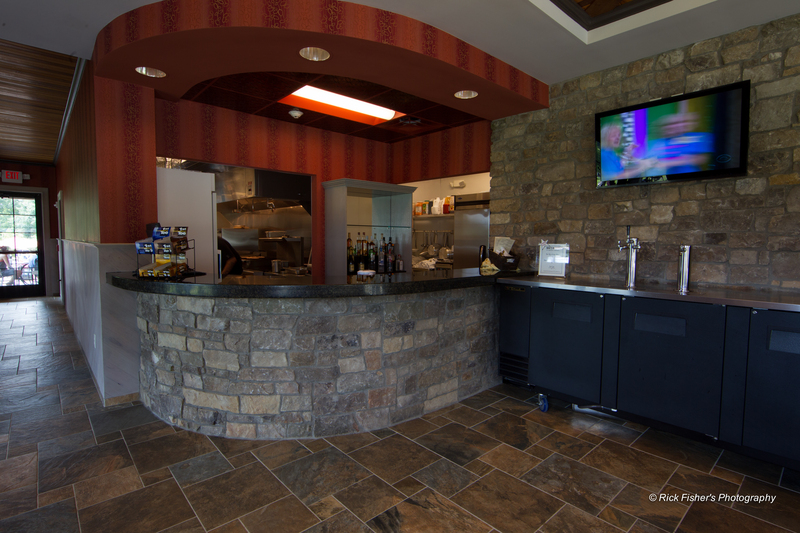 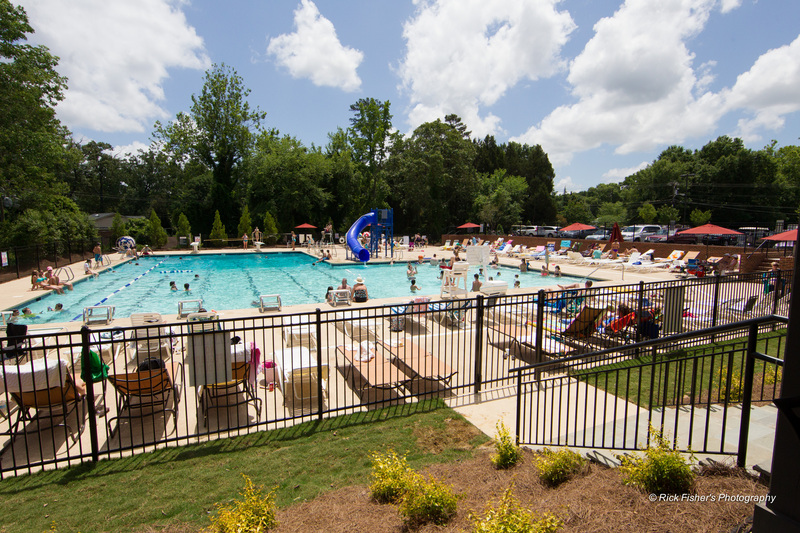 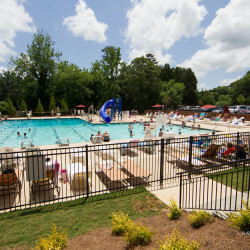 The 15,000 sf facility houses a gym and aerobics center with the latest equipment, massage and spa services, spacious locker rooms, pool facilities, and full service kitchen and dining areas. 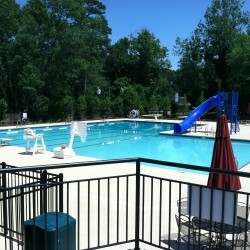 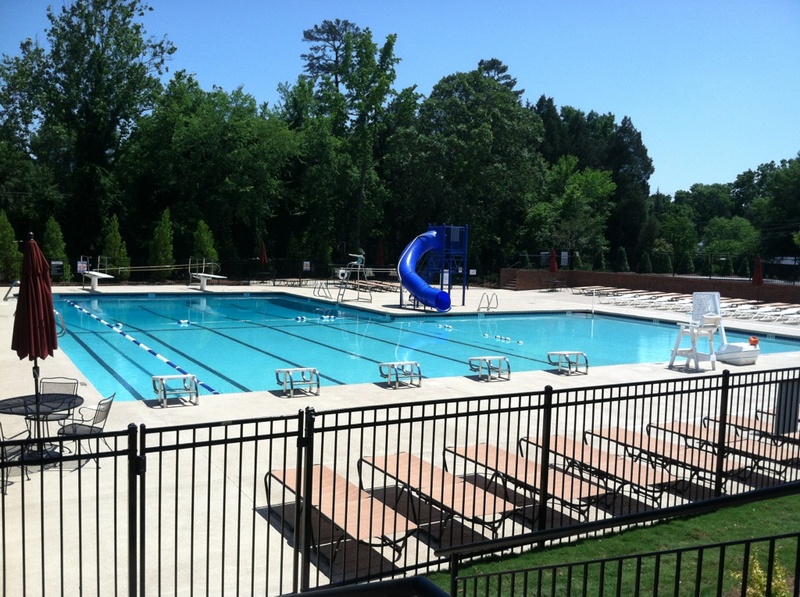 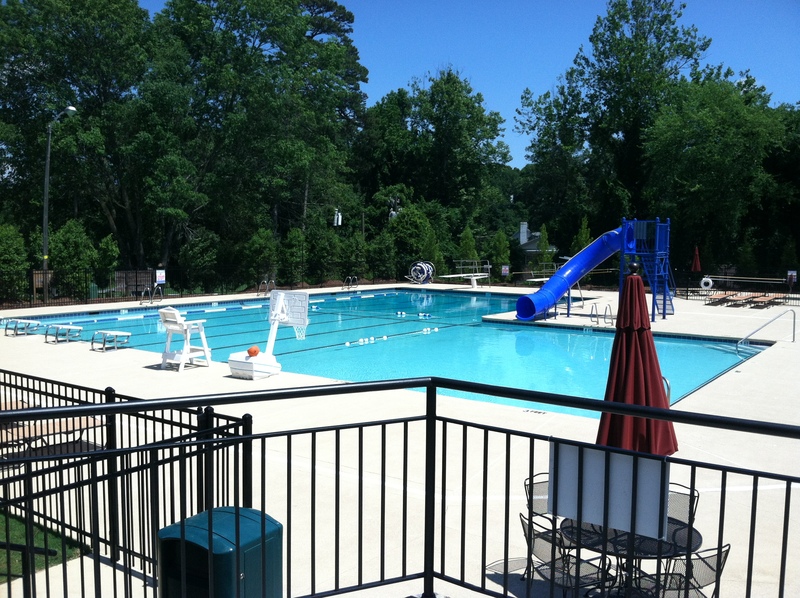 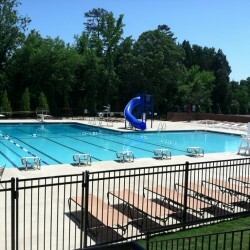 The pool also received a makeover with all new pump equipment, a heavy grade steel fence, and a safe and durable coated pool deck. 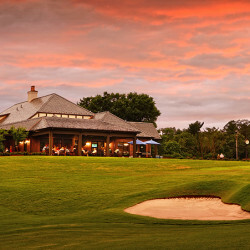 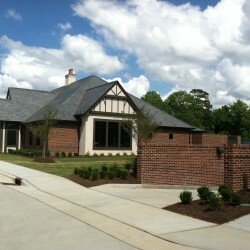 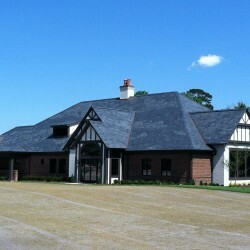 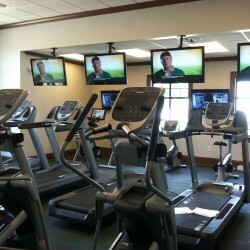 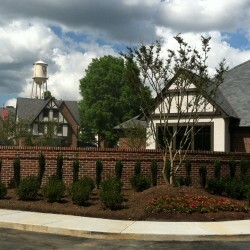 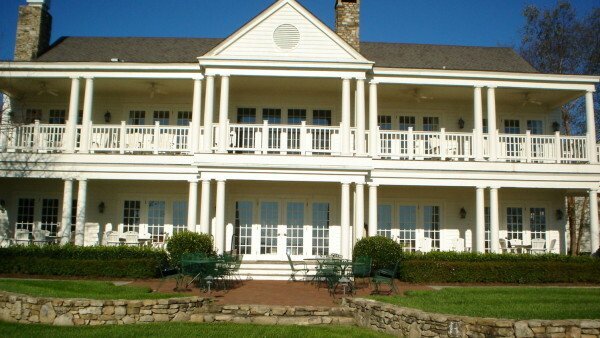 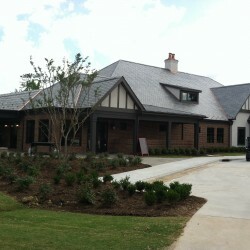 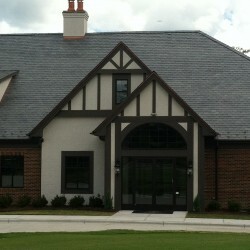 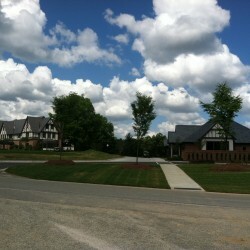 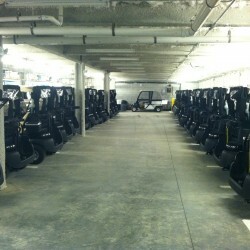 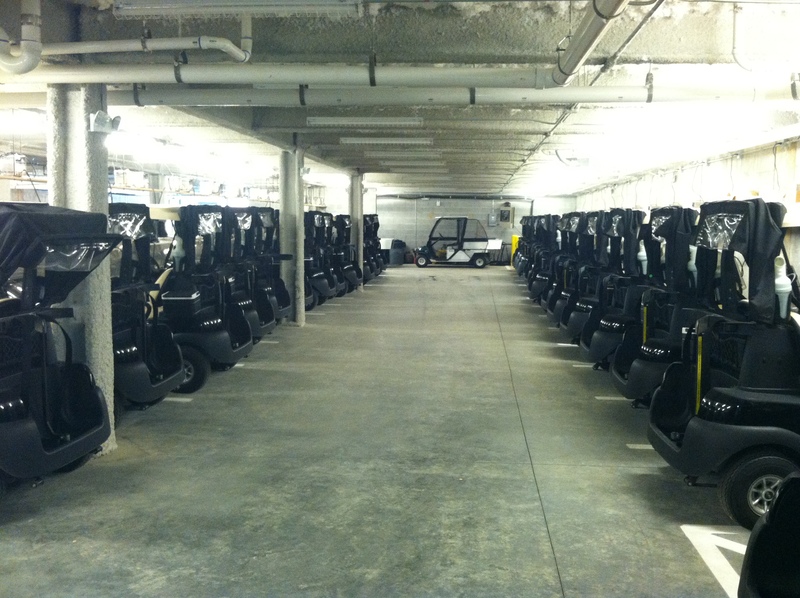 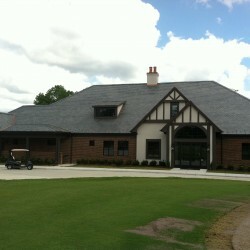 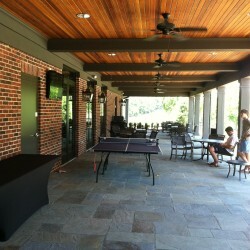 The center was used as the media headquarters for the PGA tour’s Wyndham Championship in August 2012.